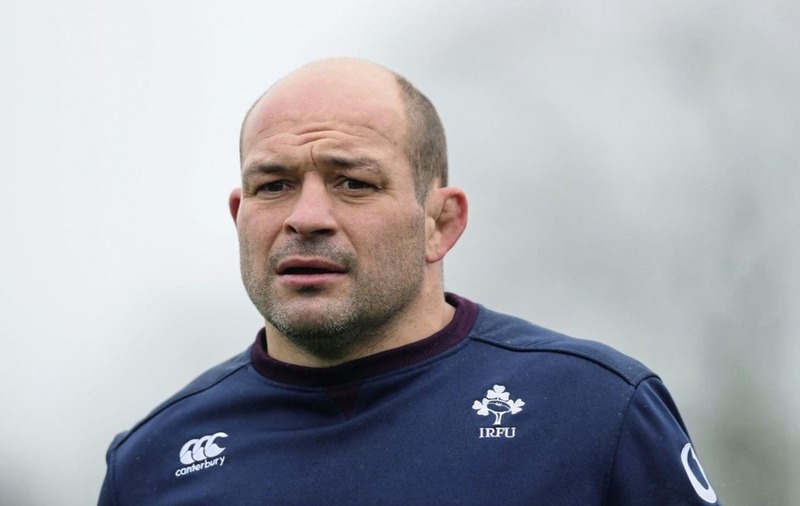 IRELAND rugby captain Rory Best will be among figures from business, science, sport, academia and the arts to be honoured by Queen's University Belfast this year. The university will hand out 15 honorary degrees during its summer and winter graduation ceremonies. Mr Best, who captained the British and Irish Lions last year, will receive the DUniv (Doctor of the University) for distinction in sport. The chief executive of Marks & Spencer, Steve Rowe, and Siobhan Fitzpatrick of the Early Years organisation will be honoured for distinction in public service. World-renowned cancer researcher Professor Charles Sawyers, University of Massachusetts President and former US congressman Professor Martin Meehan, and Professor Dame Janet Beer, vice-chancellor of the University of Liverpool, are also among the recipients. 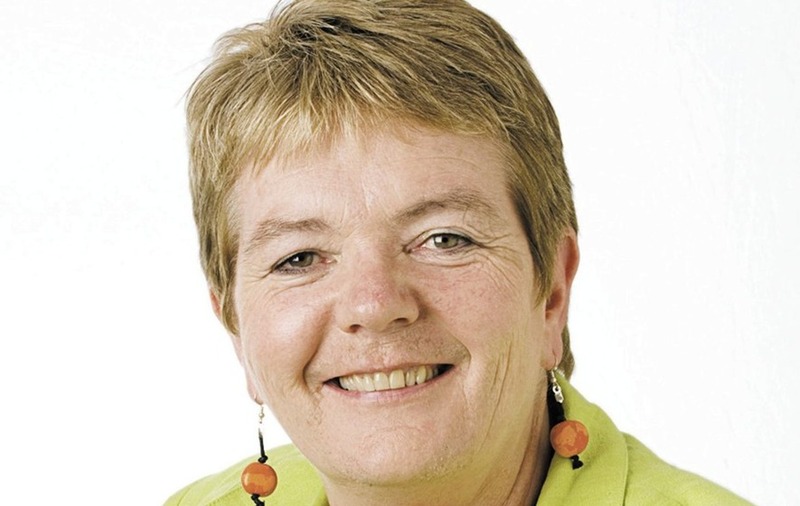 Other leading figures being recognised from the world of business and commerce will include Belfast Harbour Commissioners chief executive Roy Adair and Owen Brennan, executive chairman of Devenish Nutrition. Queen's said it awards honorary degrees to individuals "who have achieved high distinction or given significant service in one or more fields of public or professional life, and who serve as ambassadors for the university and Northern Ireland around the world".